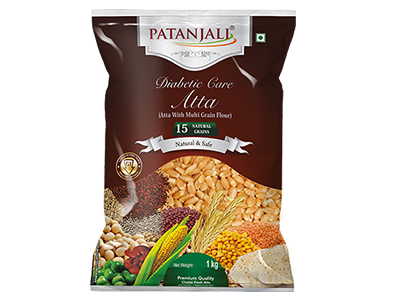 Patanjali Diabetic care atta is Rich in all the essential nutrients. 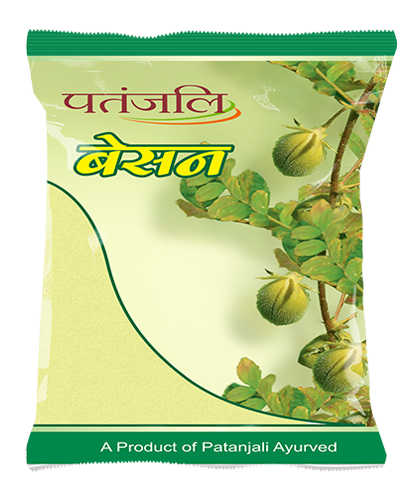 Support in normal body functions and improves the overall health of the body naturally. 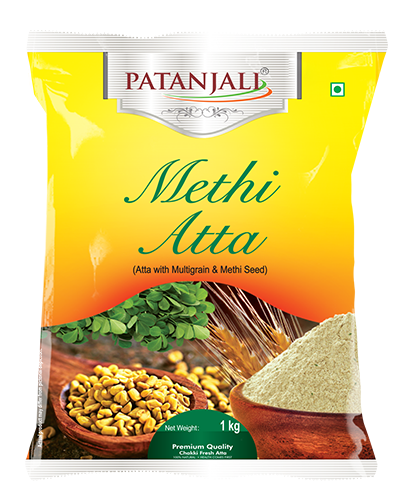 Beneficial for diabetic patients as it digests easily. 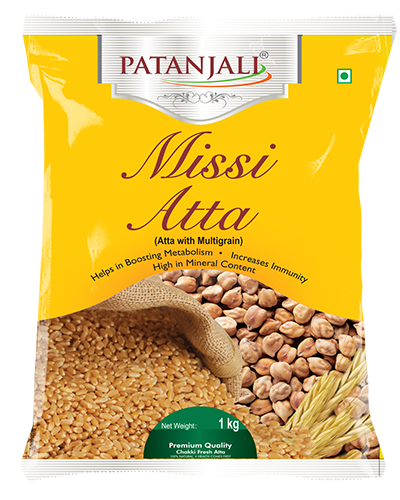 It is processed and packed hygienically under stringent quality control. 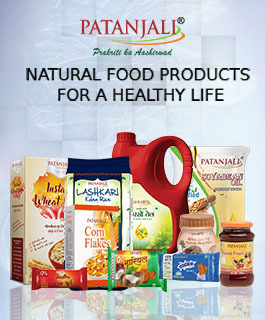 *It is low GI (Glycemic Index) foods generally leads to sustained and steady low blood sugar level on the body. 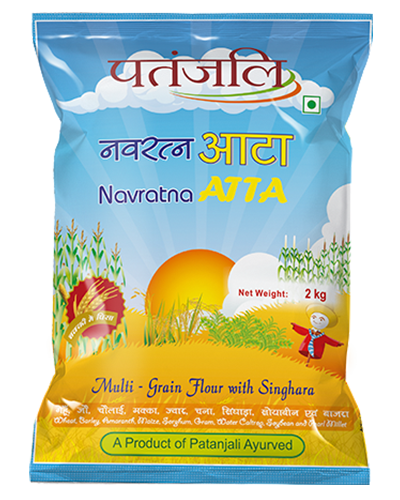 make wholesome chapatis, rotis or phulkas (traditional Indian bread), pooris, paranthas, biscuits and halwas.